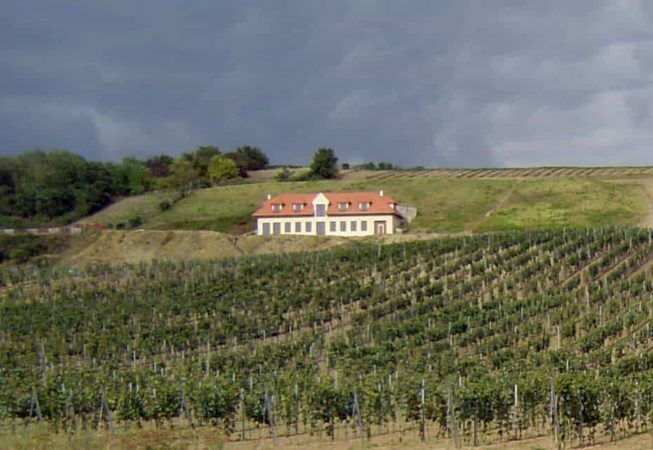 Wine Cellar Palík is located in picturesque environment in between grape vines in municipality of Sikenica nearby historical town of Želiezovce, the town of Franz Schubert. Apart from high quality bio wine maturation, the cellar facility also provides accommodation possibilities and special occasion gastronomy. At visitors request the cellar kitchen can provide you with local dishes. The main part of the specific offer of this facility is a wine degustation with a specialist guided programme. 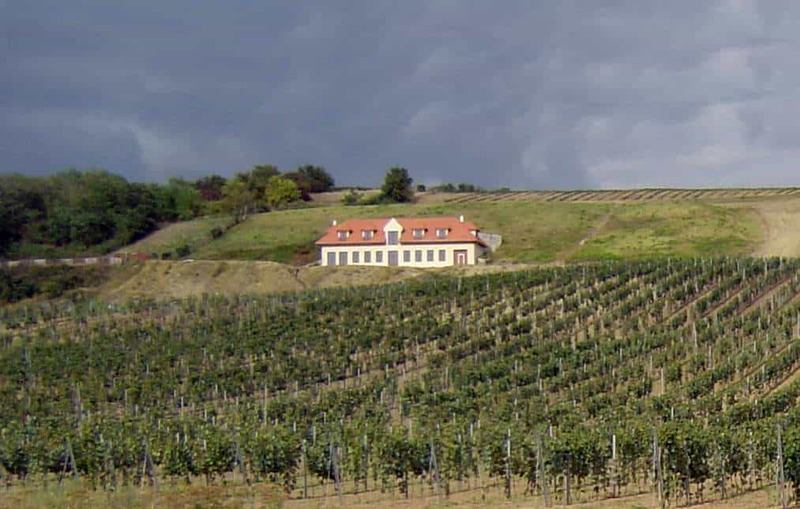 The cellar has more than 200 years old tradition, which is linked to historical name of the landlord family the Esterházy´s.